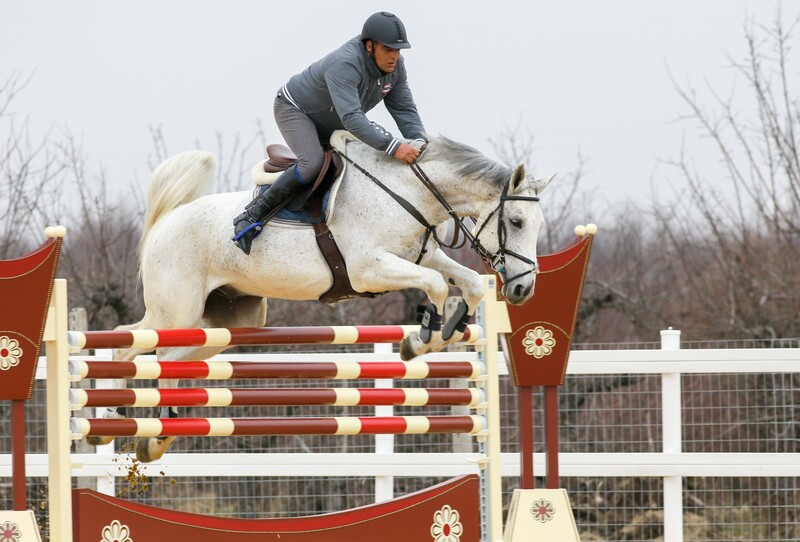 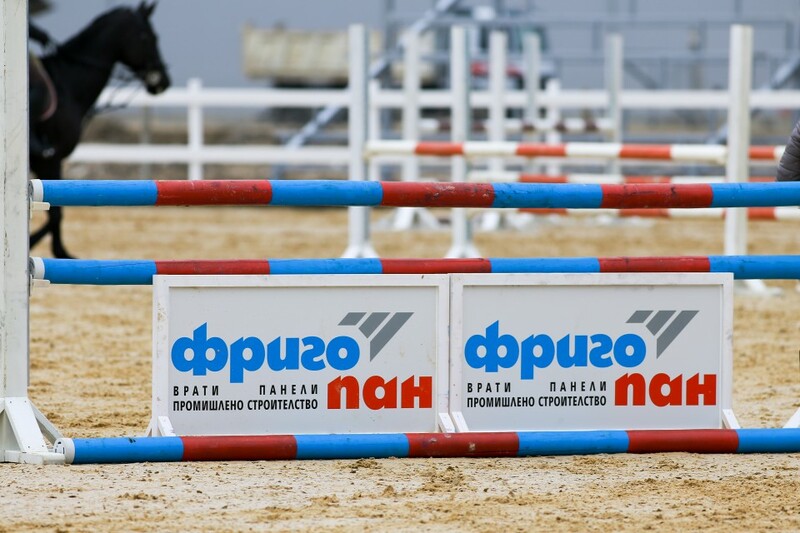 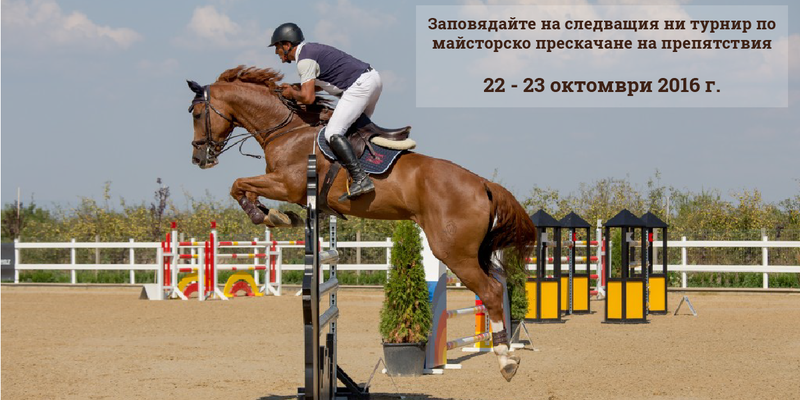 The Frigopan Equestrian Center is the newest horse riding complex in Bulgaria. 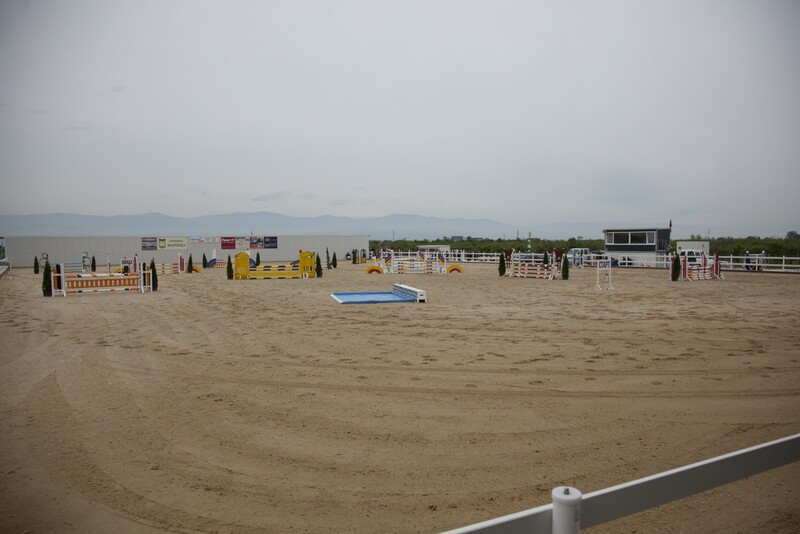 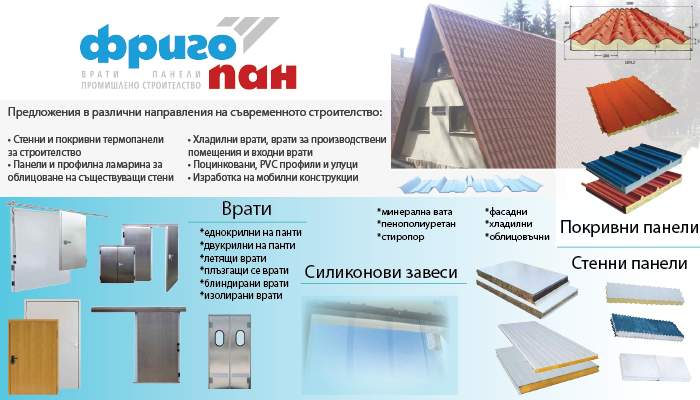 The complex is located in the village of Tsaratsovo near by the city of Plovdiv – only about 2 km from the city. 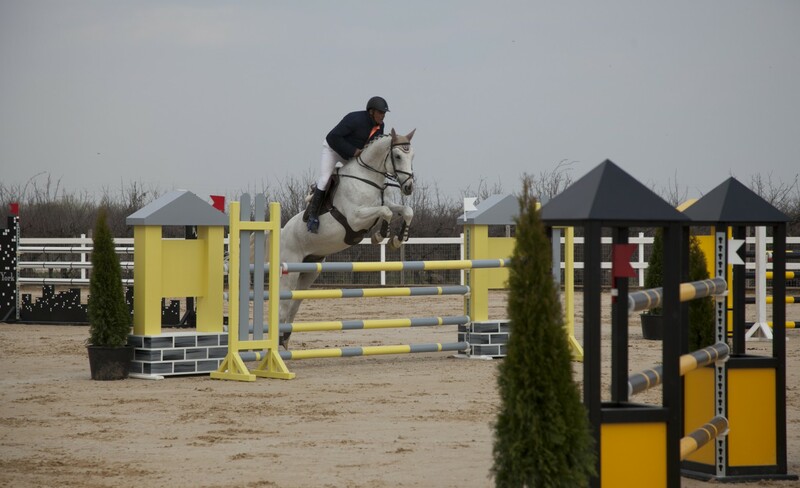 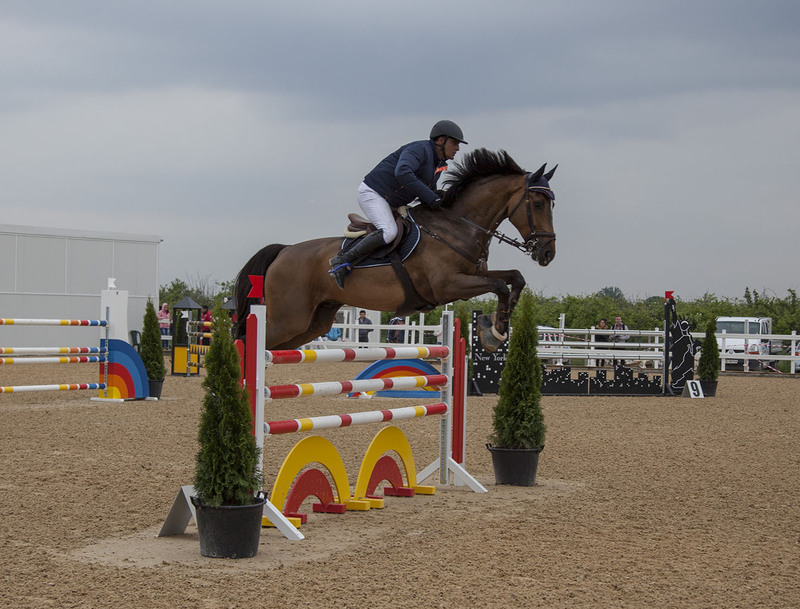 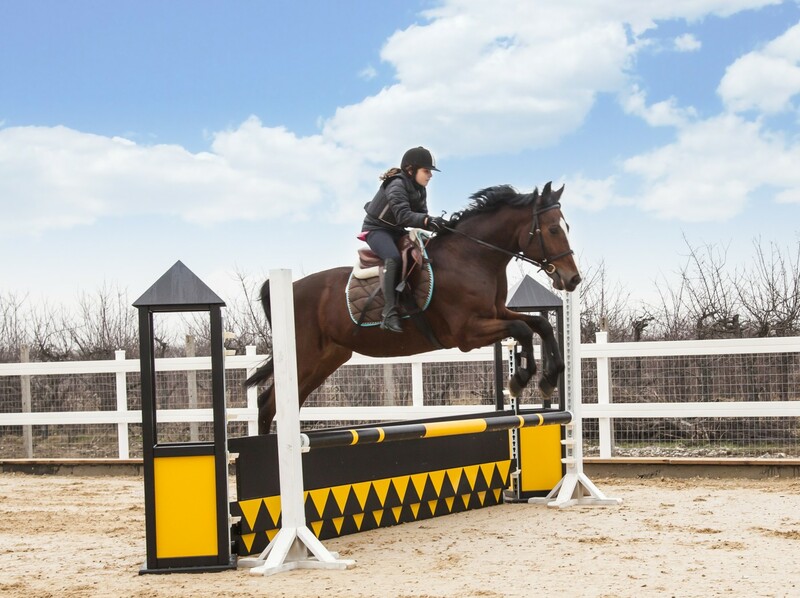 Its location makes it easily and quickly accessible to all people, who love horse riding. 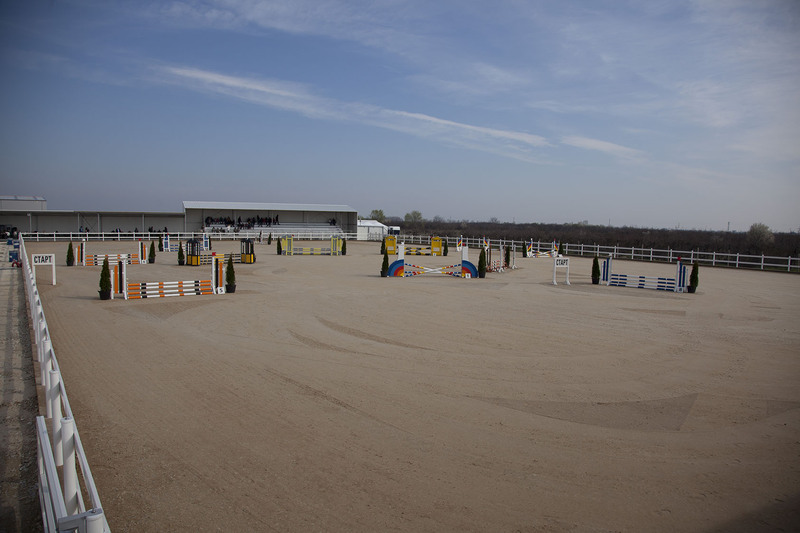 The modern facility has three outdoor and one indoor arena. 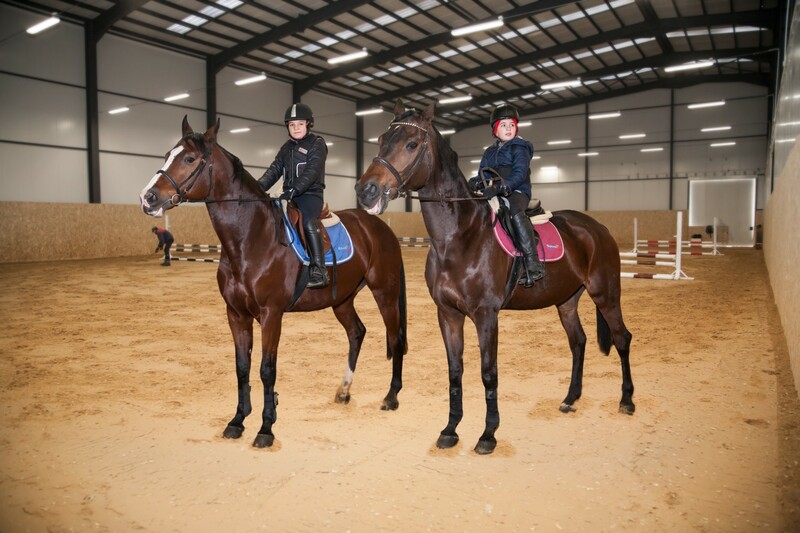 Large and spacious stable, with 40 boxes, have been constructed for the convenience of the horses. 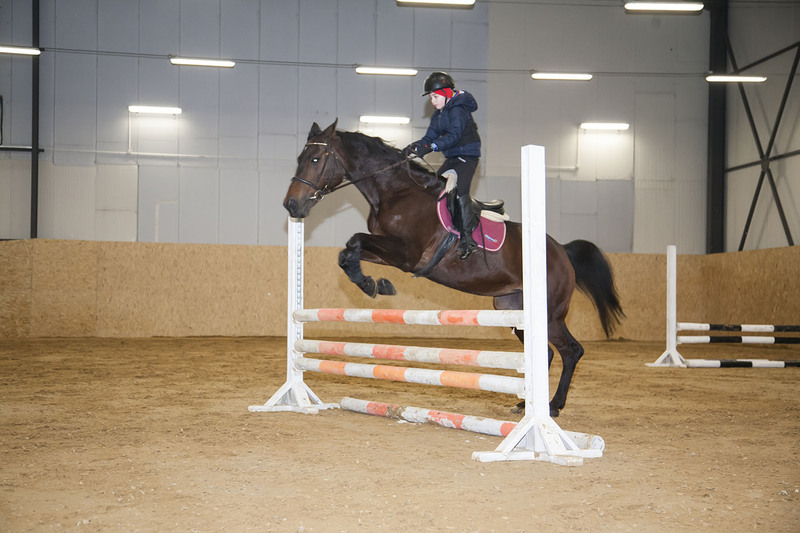 The conditions in the modern stable are consistent with the needs of the horses, so that they can feel comfortable, cozy and safe.